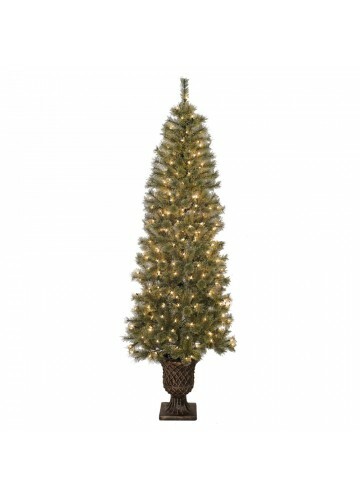 Celebrate a country Christmas with this beautiful, pre-lit tree. Its materials provide an authentic look. 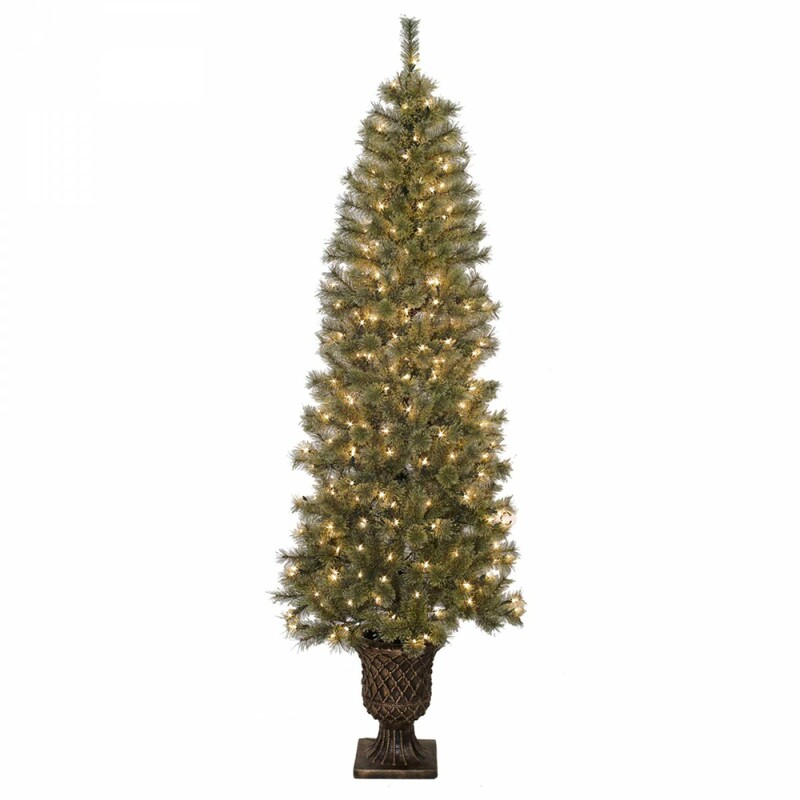 Add your own ornaments for a personalized look.